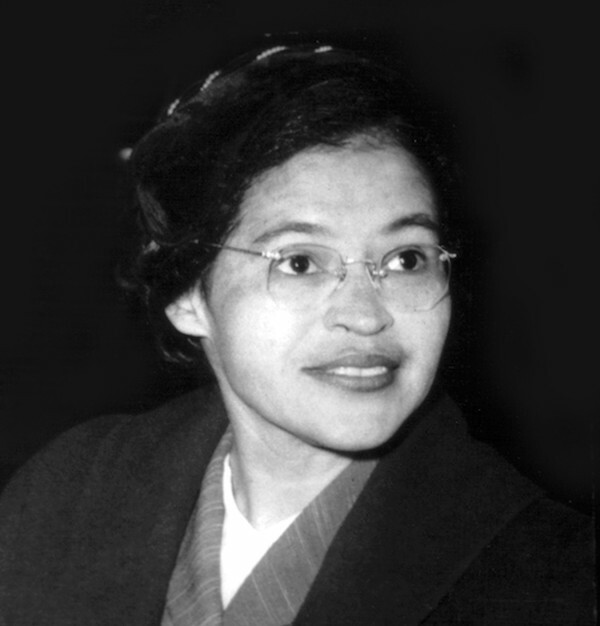 62 years ago, actvist Rosa Parks refused to give up her bus seat to a white man. Her civil disobedience helped spark the Montgomery Bus Boycott and the Civil Rights Movement. February 4th, Parks’s birthday, is Rosa Parks Day. When I was in school, I wrote about Rosa Parks for every Black History Month essay I was assigned. As a child (and even now as an adult), my mind worked one of two ways: utterly uninterested or completely obsessed. 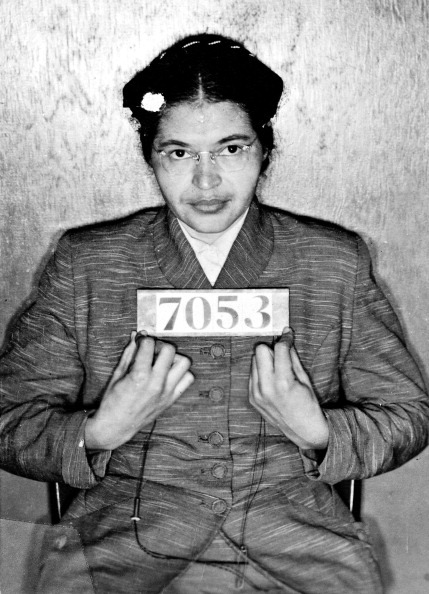 My idolization of Rosa Parks fell into the latter category. I don’t exactly remember the moment when I first fell in love with her and her story. It was probably some time in first or second grade. But it’s almost like she’s just a part of me; I’ve never known a life where I was not enthralled by her. The Black History Month narrative I’d been been taught was largely dominated by stories of Black men. You know the ones: Martin Luther King, Jr., Malcolm X, Frederick Douglass, George Washington Carver. And the young feminist in me often wondered…what about the women? Then along came Rosa Parks — a Black seamstress and longtime activist — who, on December 1st, 1955, refused to give up her seat on a bus to a white man in Montgomery, Alabama. And just like that, I had my first female icon and role model — a reason to believe that I, too, could make a difference. Not only as a woman, but as a Black woman. Simply put, Rosa Parks was a badass who helped start a revolution. 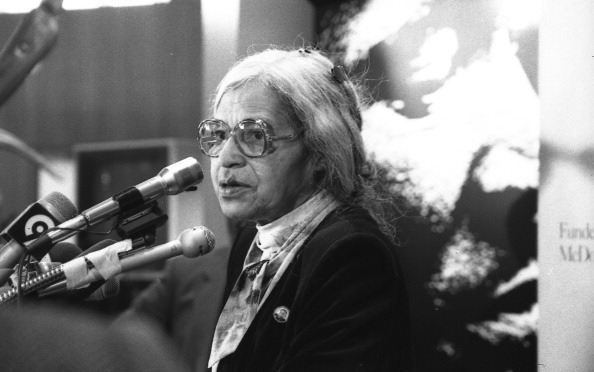 The first time I saw a picture of Rosa Parks, she reminded me of my grandmother — light-skinned, petite, glasses. 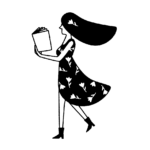 I was intrigued by what seemed to be her quiet strength. I set upon a quest to learn everything I possibly could about my new hero. I’ve often wondered what I would do if I was in Rosa Parks’s position, riding a bus in the Jim Crow South. I like to believe that I too would have reacted with civil disobedience — by standing (well, sitting) my ground. But there is no way I’ll ever actually know. What I do know, however, is that being a Black woman in America — in 1955 or 2017 — is an act of resistance. Sure, no one may be telling me to sit in the back of the bus nowadays (at least not to my face, anyway). And yes, our society has certainly made some positive strides in its treatment of Black women — but we definitely have a long way to go. Whenever I’m feeling unsure about a big decision or if I should speak up about something important, I think about that card. And I feel emboldened…as if Rosa is speaking to me directly. No one said change would be easy. But I believe now, as I believed then, that it is possible, and it starts with one person. It starts with me.